Technology has revolutionized the way we work and is now set to transform education. Children (or indeed students) cannot be effective in tomorrow's world if they are trained in yesterday's skills. DPS Coimbatore follows computer aided learning. The Computer Aided Learning (CAL) creates an environment, where learning and assessment is fun . 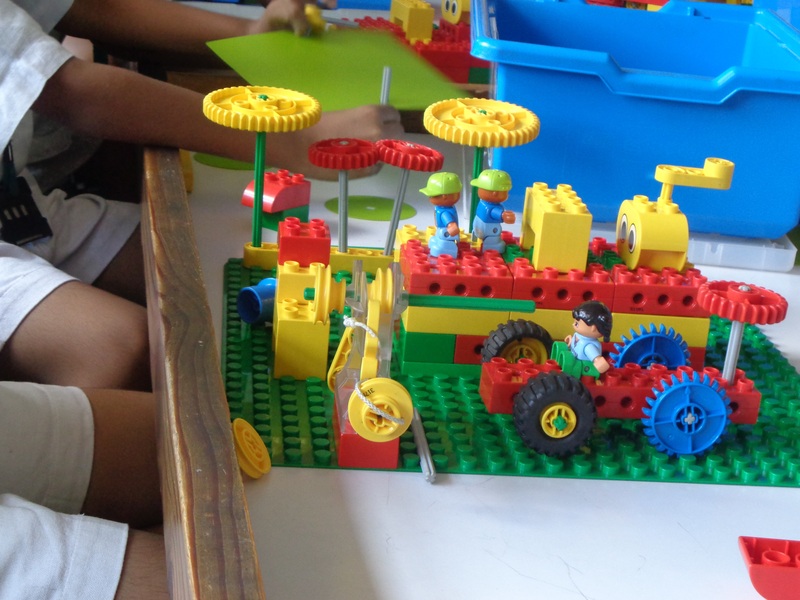 It enhances the quality of learning by making “Learning Play”, “Assessment Fun” and “Equal knowledge for all”. It is a learning technique being employed in order to educate students via the use of computers. CAL is becoming a popular tool for teaching, utilizing computers in the explanation, tutoring and testing of subject matter. It is an endeavor to make the content easier, interactive and stimulating, adding visualization by making the present teaching learning process joyful, interesting and easy to understand. Context: Exploring shapes and patterns. Learning Intentions: Recognize and create simple patterns. To use language such as bigger and circle to describe the shape and size .To choose colours and tools for a purpose. Key Vocabulary: pattern, repeating, shape, circle, square, rectangle, triangle, star, colour, palette, tool, mouse, arrow, click, paintbrush, size, line, fill, undo etc..